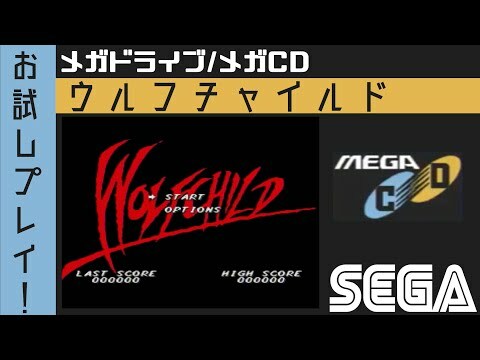 Streets of Rage (Sega CD) http://sesesega.blog90.fc2.com/blog-entry-1078.html. 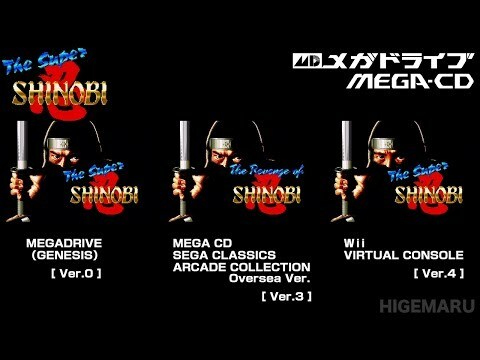 The Revenge of Shinobi (Sega CD) http://sesesega.blog90.fc2.com/blog-entry-49.html. 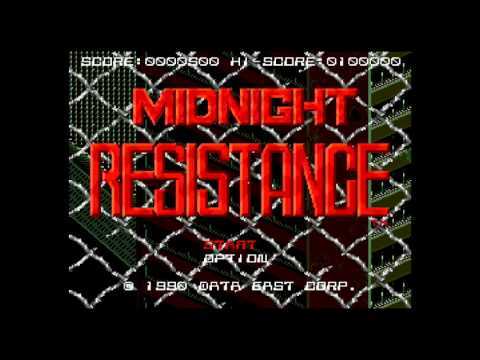 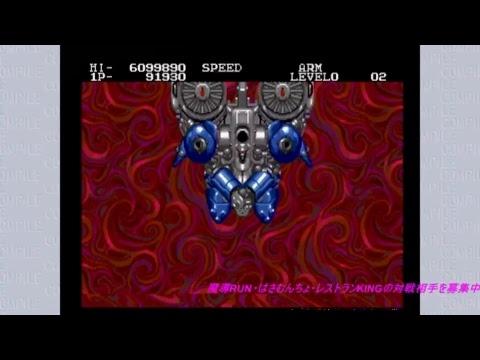 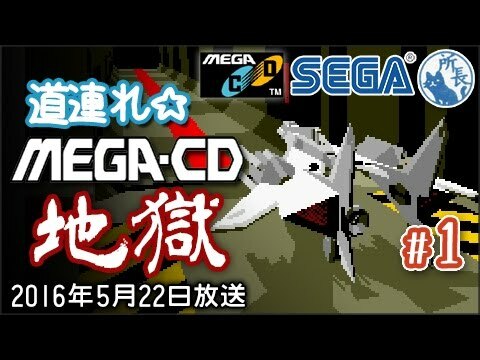 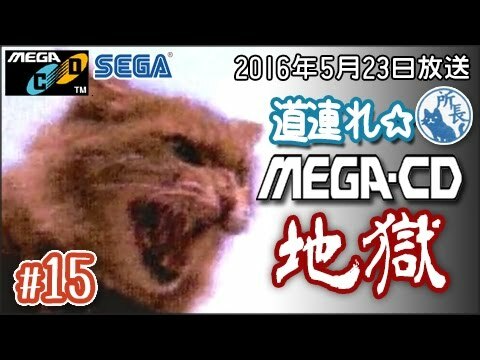 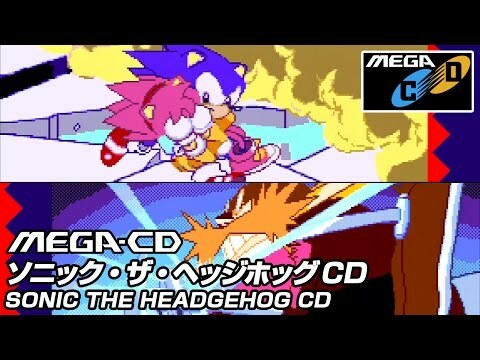 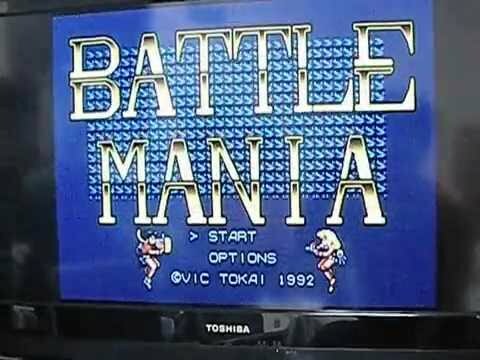 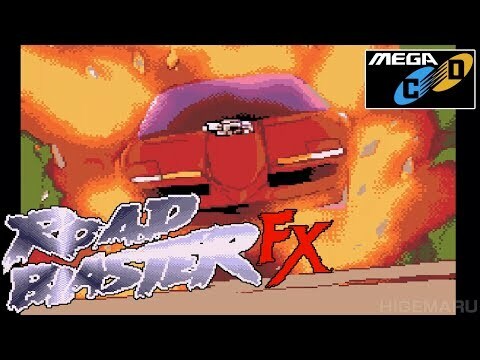 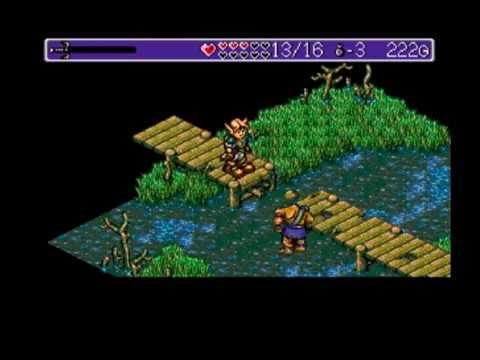 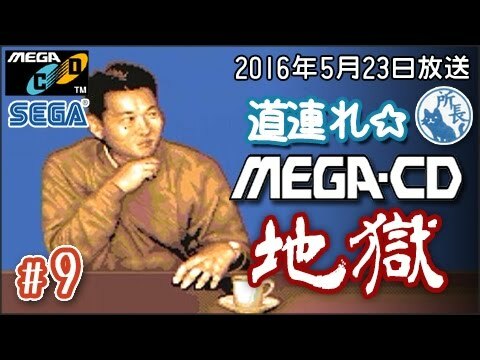 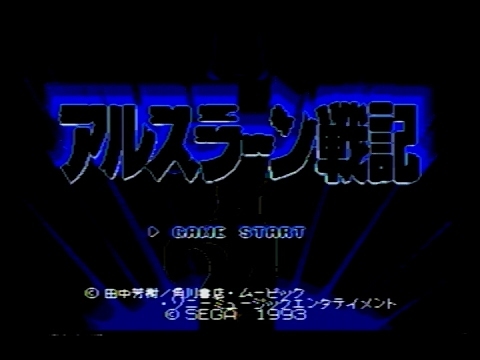 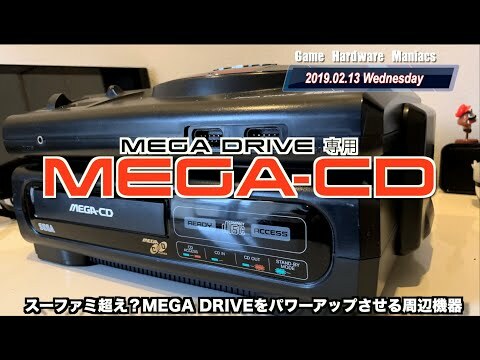 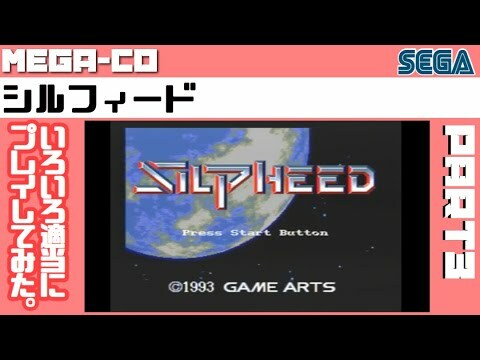 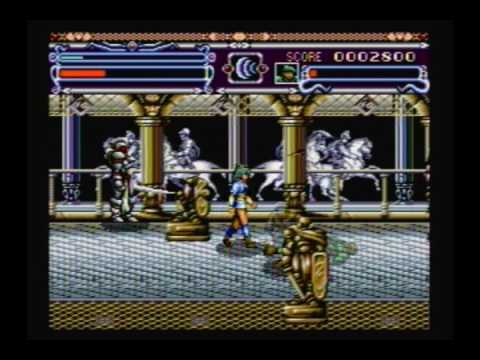 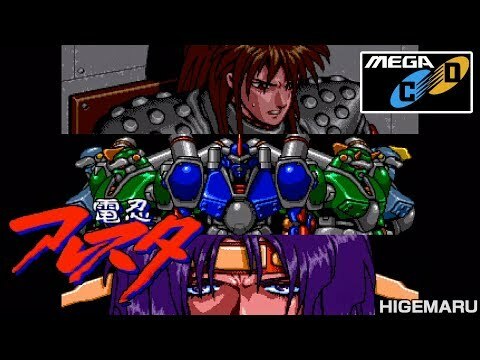 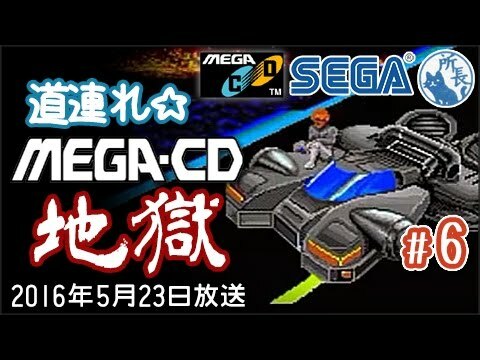 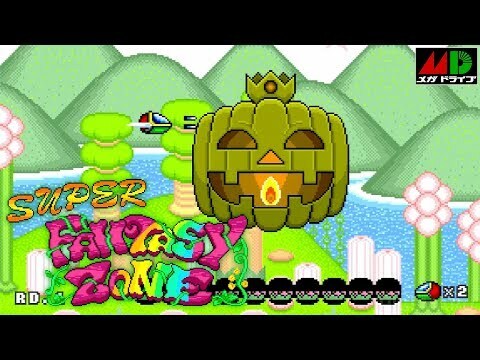 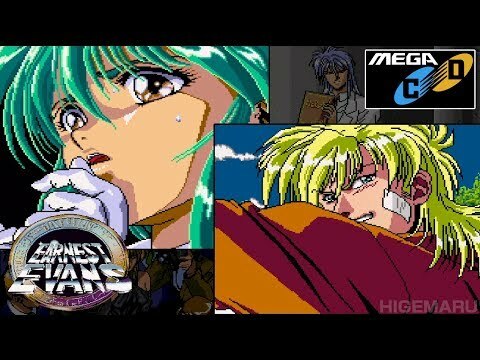 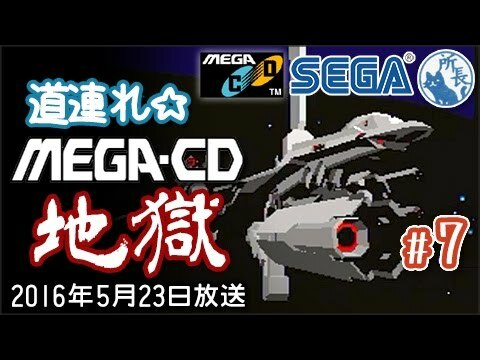 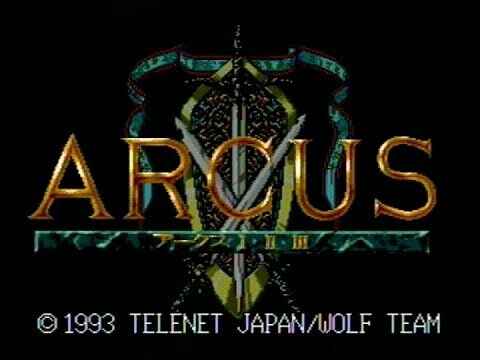 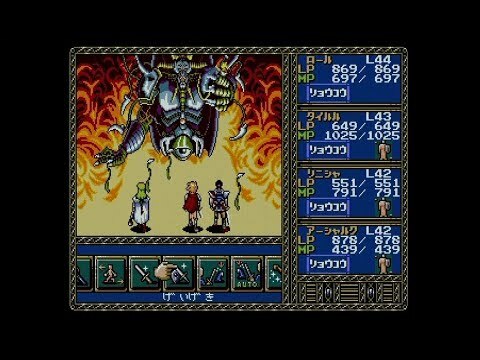 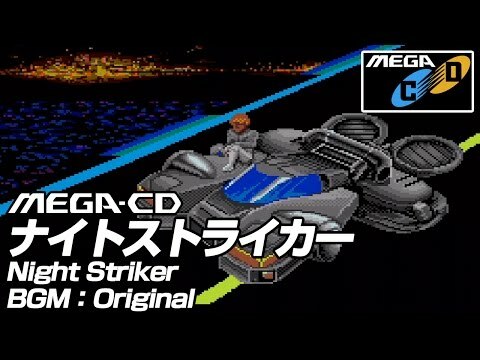 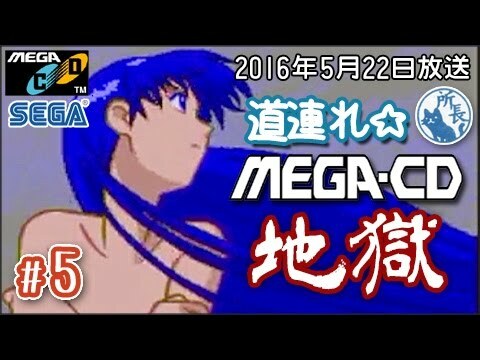 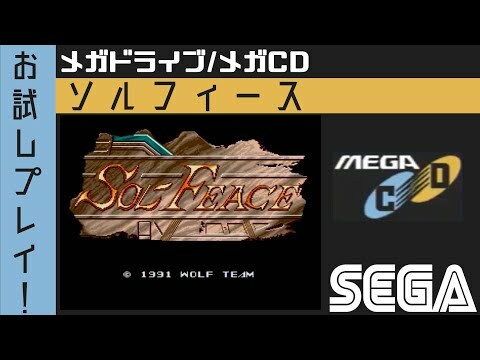 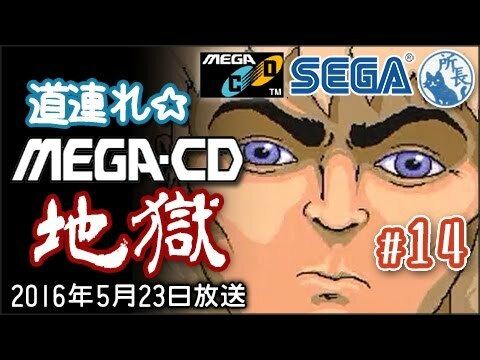 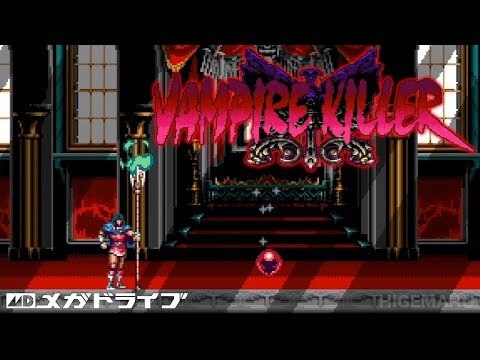 メガドライブ実機(Genesis)+SoundMod+メガCD(MegaCD)+SUPER32X 720p / 1080p 60fps. 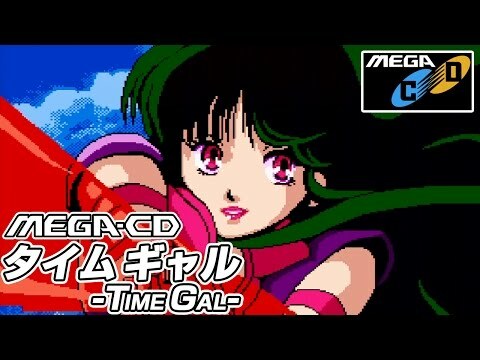 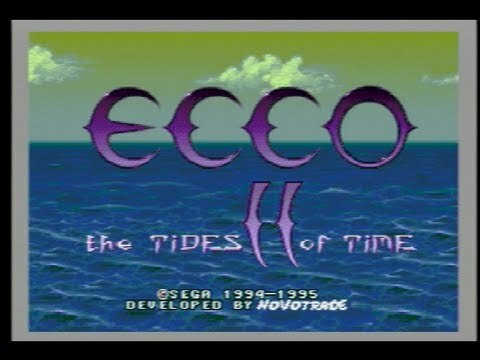 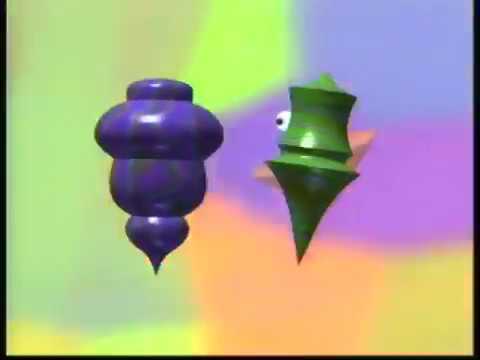 Ecco: The Tides of Time (Sega CD) http://sesesega.blog90.fc2.com/blog-entry-543.html. 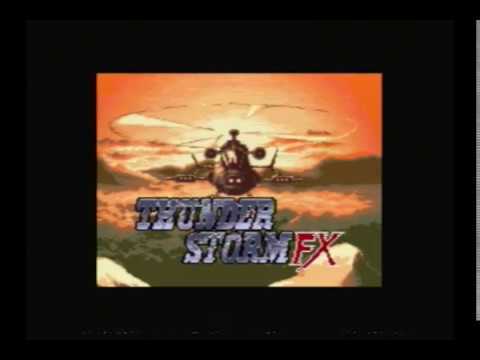 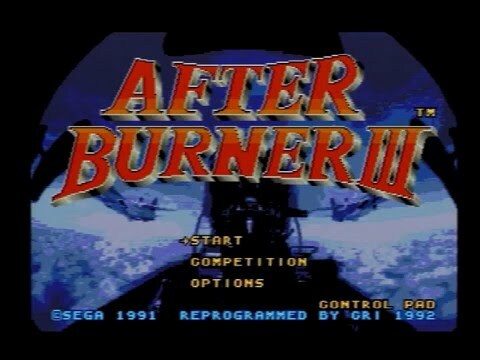 After Burner III (Sega CD) http://sesesega.blog90.fc2.com/blog-entry-496.html.